The composer makes his Royal Opera debut with this adaptation of Sarah Kane’s powerful final work, the first time Kane’s work has been set to music. 4.48 Psychosis had its premiere at the Lyric Theatre Hammersmith in May 2016. It was the Royal Opera debut by Philip Venables, inaugural composer in residence at the Guildhall – and it was also the first time a work by the acclaimed British playwright Sarah Kane has been adapted for opera. Venables explains how ‘I chose 4.48 Psychosis because it feels like a really musical text. Of all Kane’s plays it feels like the one where she’s written some music on the page. There’s an amazing contrast of styles of text in the piece, which has been a dream to work with: it just lends itself so well to musical forms’. 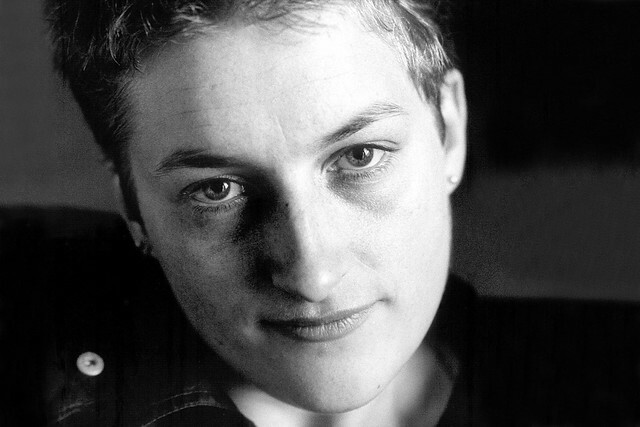 Sarah Kane wrote 4.48 Psychosis shortly before taking her own life; it was first performed posthumously in 2000 and there are many who regard the play as Kane’s suicide note. Venables admits that ‘the connection between this piece and her personal life is very difficult to ignore – but I think it’s easy to become obsessed by that. And so we are really focussing on what it is on the page, what is in the text’. He adds, ‘contrary to some readings of this piece, we feel that it’s not about blood and guts – that it’s about inner conflict and about that huge conflict of wanting love and wanting happiness and not being able to find it’. 4.48 Psychosis is famously very free in form – elements such as the size of the cast and which text belongs to which character are left unspecified, allowing the text to be interpreted in many different ways. For Venables, ‘the freedom in the text has been a real advantage because it allows us to be so free with the ensemble of voices that we have. It allows us not to be tied down to this voice is this character, this voice is that character, but actually all the voices are the main character. We’re trying to re-create a kind of polyphony of inner voices – all those voices in your head’. 4.48 Psychosis runs 24 April - 4 May 2018 at the Lyric Theatre Hammersmith. Tickets are now available. The opera is a co-commission with the Guildhall School of Music and Drama.